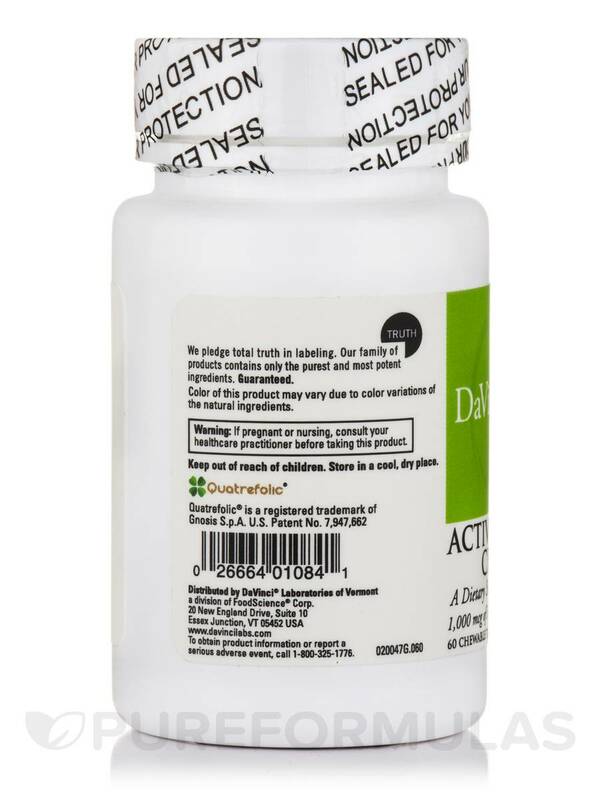 Active Folate B12 Chewable combines the most active‚ stable‚ and highly bioavailable forms of folic acid (Quatrefolic® brand) and vitamin B12 (methylcobalamin). 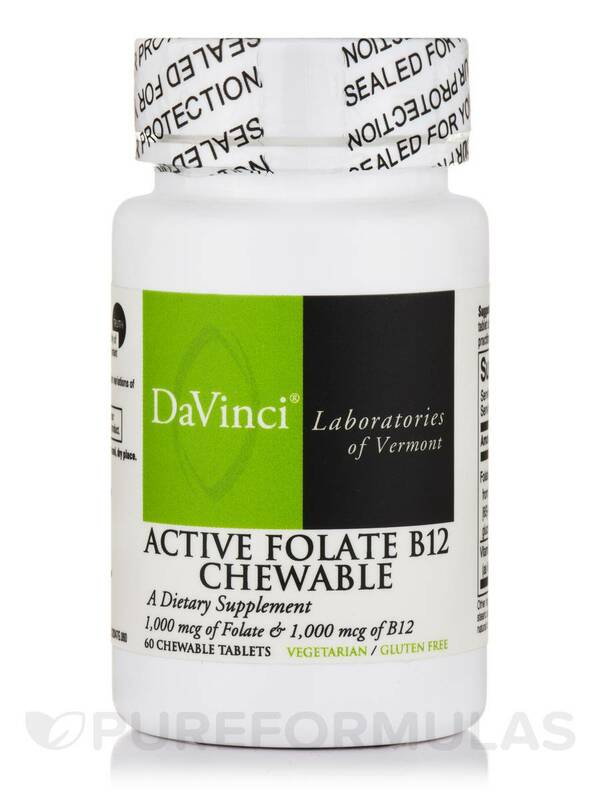 Active Folate B12 Chewable is the most stable‚ bioavailable and active form of folate andvitamin B12. 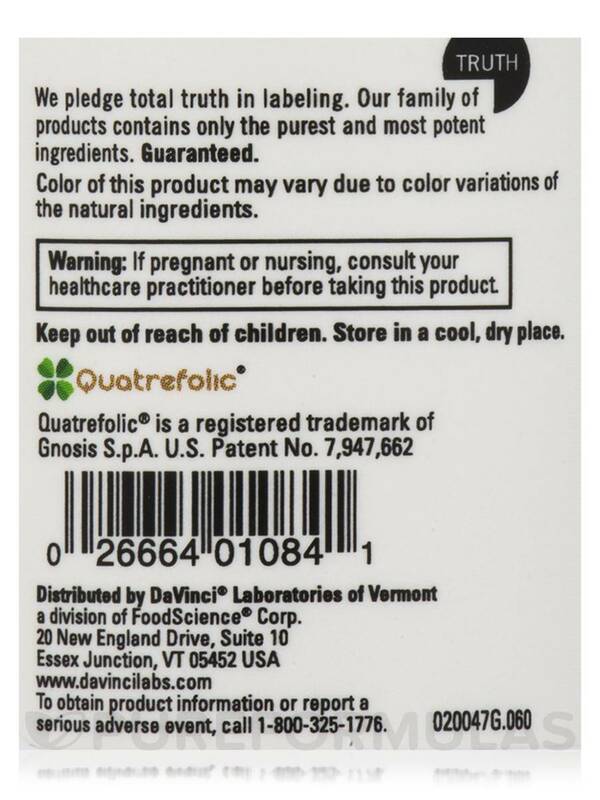 It is also recommended for methylation‚ cellular health‚ and child-bearing years/pregnancy. 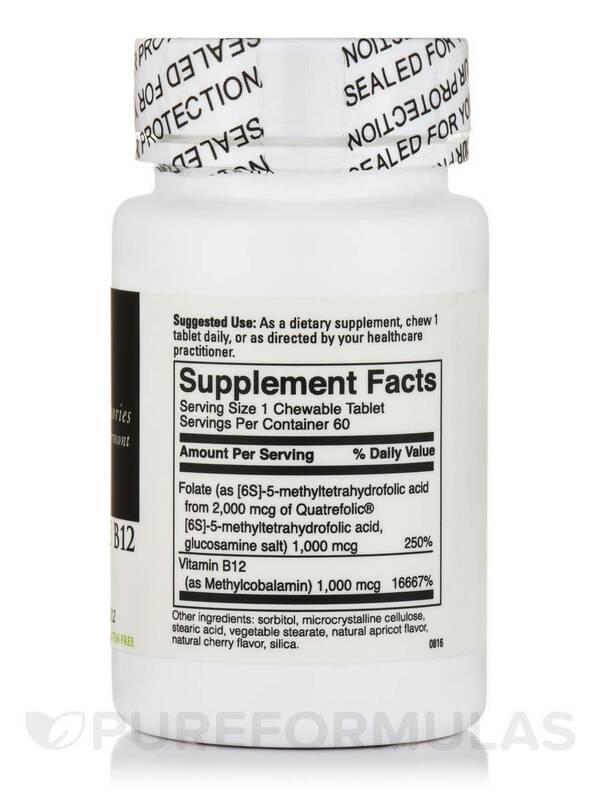 Active Folate B12 Chewable is a preferred form of folate for the support of homocysteine management‚ heart health and nerve function. 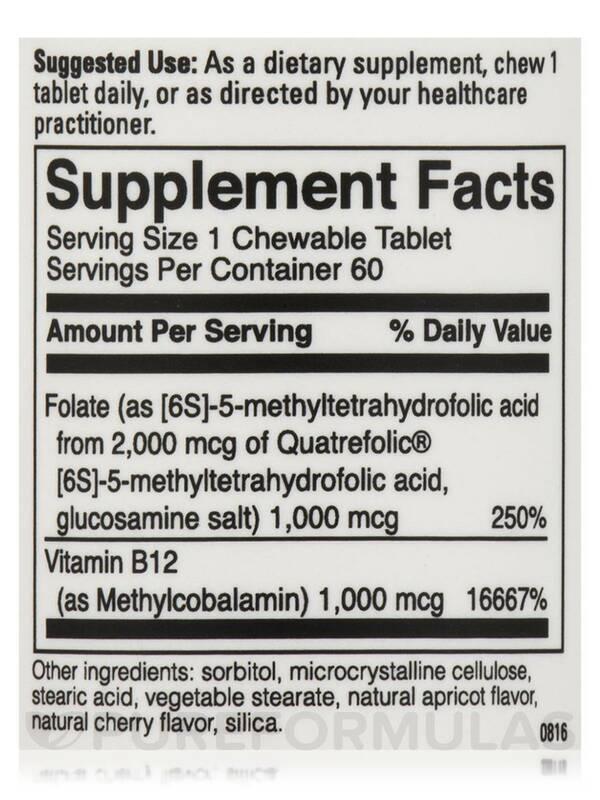 As a dietary supplement‚ chew 1 tablet daily‚ or as directed by your healthcare practitioner.